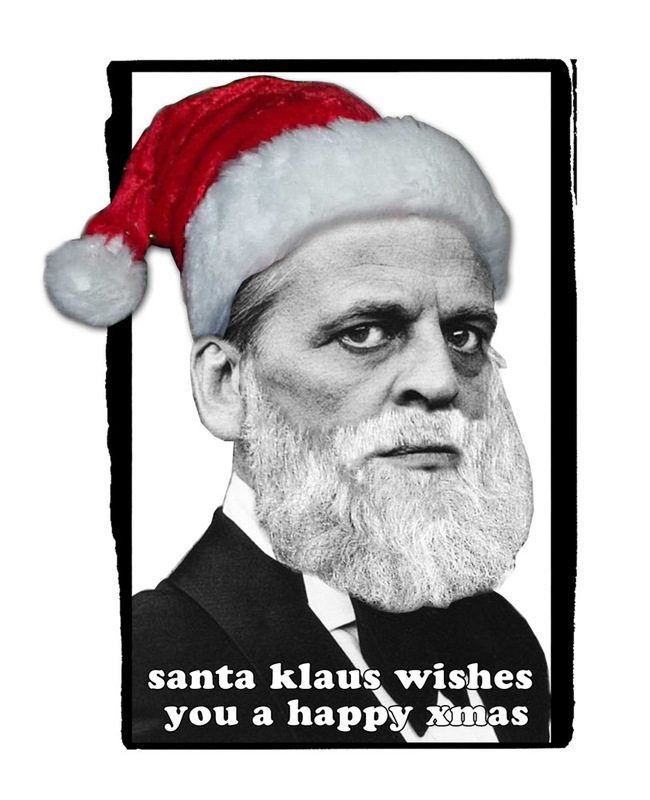 Hopefully I’ll manage to upload an interview before the Christmas break but just in case I can’t get my act together, I hope you all get Klaus Kinski related presents in your Christmas stockings! This entry was posted in Other Kinski Stuff and tagged Christmas card, Datapanik Design, Dave Tinkham, Klaus Kinski. Bookmark the permalink.